Located inside Telia Parken, the stadium of F.C. Copenhagen, North has established their headquarters where they help develop players and teams under their tenure. The overall goal of the North Performance Center, is to create the best possible physical structure around the players, in order to help them realize their potential every day. Split up in individual rooms, the Performance Center is the hub of the daily life in North, and functions as both training room, administrative headquarter and bootcamp facility. With a view over the pitch, the First team-room is a key part in the North universe. 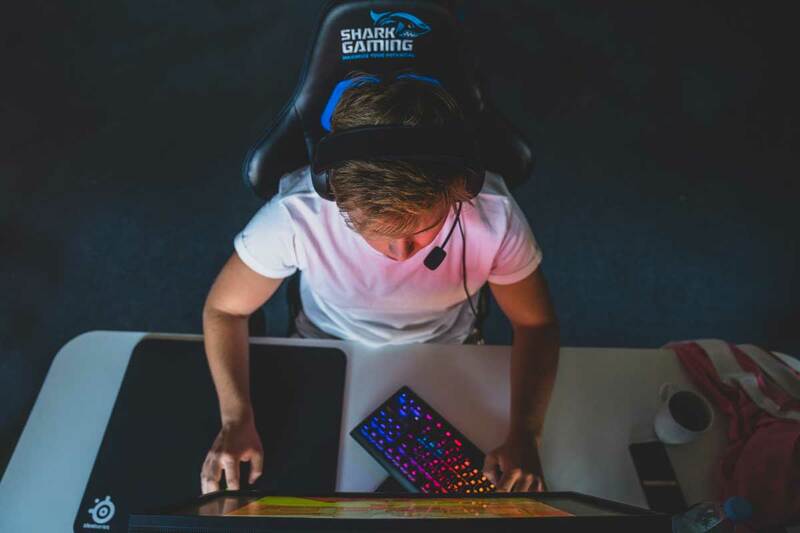 Outfitted with six top tuned SharkGaming Esport Edition PCs, the room is where North's first team practice and play their official matches from. Each PC is finetuned to Counter-Strike: Global Offensive, which means that the processors are overclocked for maximum performance in game. ZOWIE by BenQ supply the monitors for each working station, and their top model XL2546 allows all North players to have flawless 240Hz fluidity when they play. As our official peripheral sponsor, SteelSeries takes care of the most important part of the equation, namely each player's personal setup. 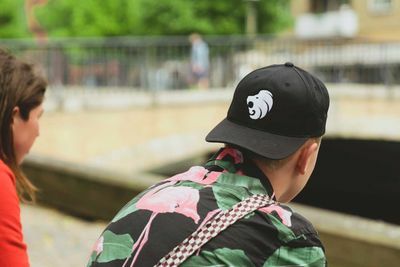 With their award-winning headset, Arctis Pro GameDAC, all the players have the ability to finetune their sound scape to exactly the needs they have. The room is also outfitted with a big screen TV for team reviews and presentations by North staff, as well as a PlayStation 4 so the players can play a few rounds of (non)friendly FIFA matches once in a while. The "Headquarter" is where everything behind the scenes in North is planned and executed. 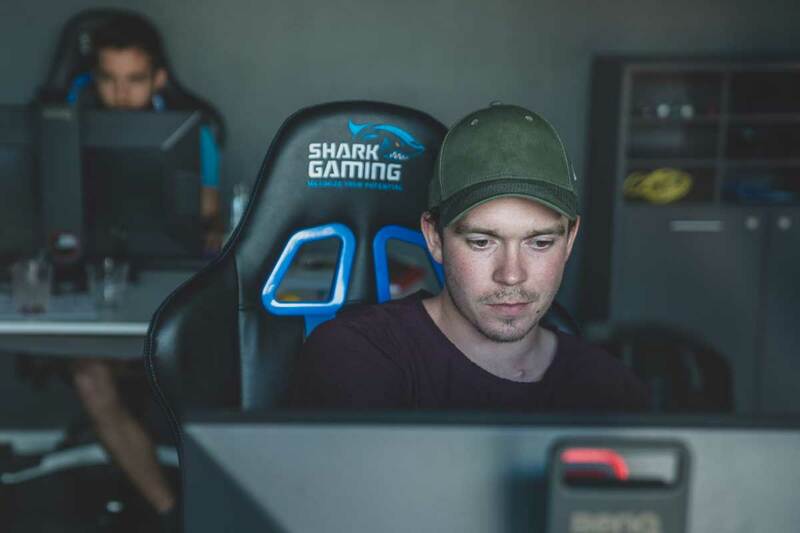 A shared office space of 6-8 people, the HQ is the home of all day-to-day staff, including (amongst others) Director of Esports, Jonas Svendsen, Head of Press, Christian Slot and Creative Director, Jonas Kekko. Looking over Faelledparken the room has a common lounge-area attached, which is outfitted with sofas and a big screen TV for team reviews and social gatherings across North. The HQ is outfitted with a small lounge area and a big screen for watching matches and hanging out, as well as two beastly PCs from SharkGaming to create and edit all of our inhouse productions on.